Here you can read about the biggest changes. Companies will pay 18% tax for commercial gaming. 0% tax for non-profit gambling activities. Players will only be able to get 1 welcome bonus/licensed casino. There are 6 different types of licenses. License prices vary from 400.000 to 700.000 SEK. 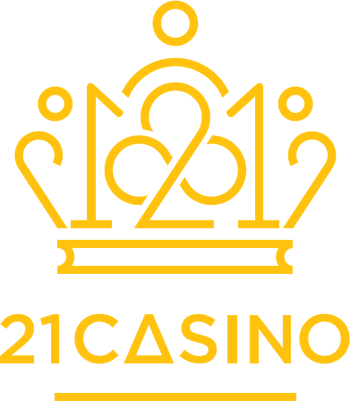 18+ Age to play at online casinos and 21+ for landbased casinos. Players can pause their accounts on all casino sites. Slots will have a 3s delay between spins. Withdrawals are only allowed on the same payment service as the player made the deposit. The Swedish Gambling Authority announced that with the new license system, everyone will count as a new player in their eyes. So every player that already had a welcome bonus before the new legislation can now go on their preferred casino and take the welcome bonus again. Casinos will only offer one welcome bonus to every customer, ending the special bonus offers that swedish players were used to in the past. This means players that want a casino bonus, will have to search for new licensed casinos where they can receive the welcome bonus as there will no longer receive a second bonus offer. The Swedish Gambling Authority can also order the ISP (Internet Service Provider) to show a warning message when players will visit unlicensed online casinos. 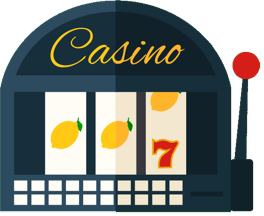 The message shall inform visitors that the casino doesn't have a license in Sweden, it is not under Swedish oversight and that the player is liable for the tax on any winnings they might get by playing there. The new law also affects Slot Providers, they need to update all their slot games to be 100% compatible with the new Swedish gambling law. 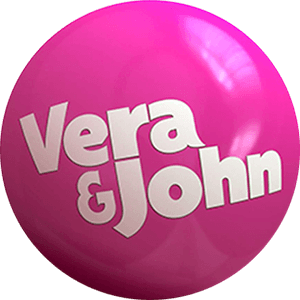 This made a lot of slot games to disappear from all the swedish casinos until the providers will update them to be compatible with the law. Casino Streamers from Sweden are also affected by the new gambling law, they no longer receive deposit bonuses as they did in the past for promoting online casinos. 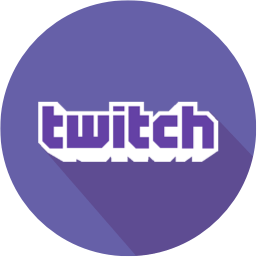 This new change obligates them to use raw cash on all deposits they make for the stream, making a lot of small/new streamers to stop playing or relocate in a different country to be able to continue their casino stream. 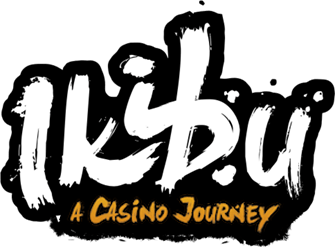 Welcome to Ninja Casino! No Registration Needed + Cashout To Bank In 5 Min + Daily Bonuses. ONLY FOR SWEDEN AND FINLAND. 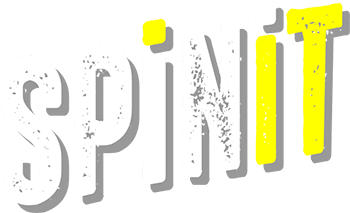 Welcome to NY Spins Casino! Register today and get a Bonus Package up to €1,000 and 200 Free Spins. 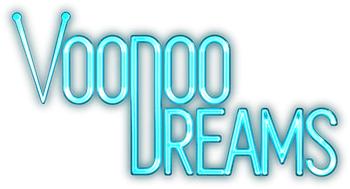 Welcome to Voodoo Dreams Casino! Register today and get a Bonus Package up to €1000 and 200 Free Spins.  Welcome to Spela Casino! 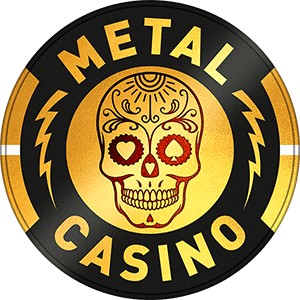 No Registration Needed and Instant Withdrawals + 100 Free Spins. Welcome to Speedy Casino! Play Without Needing An Account And Get Your Winnings In Your Bank In 5 Minutes. 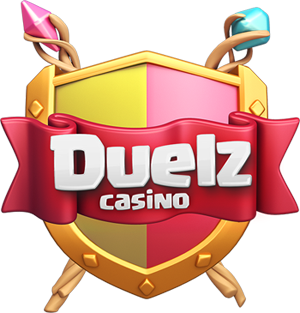 Welcome To Duelz Casino! 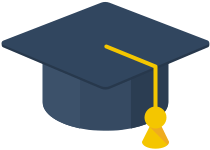 Register Today and receive a Free Treasure Chest bonus. Welcome to Genesis Casino! Deposit today and get a Bonus package up to €1000 + 300 FS! Welcome to Storspelare! Play now and get 100% casino bonus up to 500€ with 1x wager (SE,NO)!  Welcome to Igame! Play now and get 100% no sticky bonus up to €300 with only 1x wager on sign up! Welcome to Redbet! Play now and get a 100% casino bonus up to €100! Welcome to Sloty! Get 300 free spins and a 100% casino bonus up to €300. Welcome to Casino Heroes! Play now and get 200% up to 50€ in Casino bonus or 900 free spins! Welcome to Expekt! Play now and get a big 500% casino bonus up to €50 on your first deposit! Welcome to LuckyLouis Casino! Register today and receive a Bonus of 100% up to 100 Super Spins with 0.50€ bet. Welcome to Karamba! Get a 100% casino bonus up to 200€ + 100 free spins! Welcome to Sverigeautomaten! Play now and get an exclusive 100% bonus up to €100 + 150 FS!  Welcome to Slot Planet! Play now and get 200% up to 10 000€ Casino bonus! 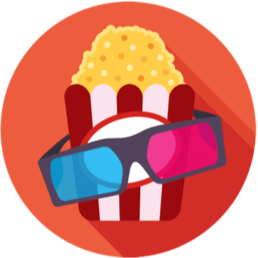 Welcome to SlotsMagic! Play now and get 100% casino bonus up to €200 + 30 wagerfree free spins! Welcome to Queen Vegas! Play now and get 150% up to 100€ Casino bonus + 50 free spins on Wolf Cub! Welcome to CasinoCruise! Play now and get 100% Casino bonus up to 200€ bonus + 200 free spins! Welcome to Hello Casino!  Play now and get 100% up to 100€ bonus!  Welcome to 888Poker! Play now and get 100% casino bonus up to 300€ + 50 free spins! 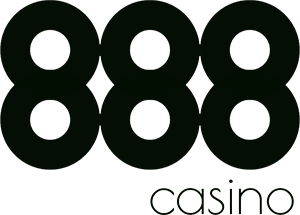 Welcome to InstaCasino! Play now and get 100% bonus up to €200 + 25 wager free RealSpins!T&C apply. 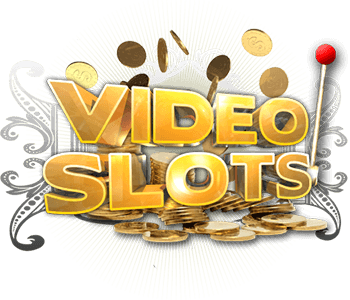 Welcome to Mobilautomaten Get 100% casino bonus up to €200! Welcome to SwedenCasino! Play now and get 100% Casino bonus up to €200 + 50 free spins! Welcome to SveaCasino! Play now and get 100% up to €250 Casino bonus + 120 FS. Welcome to Hopa Casino! Play now and get 100% bonus up to 200€ + 20 free spins on your first deposit!